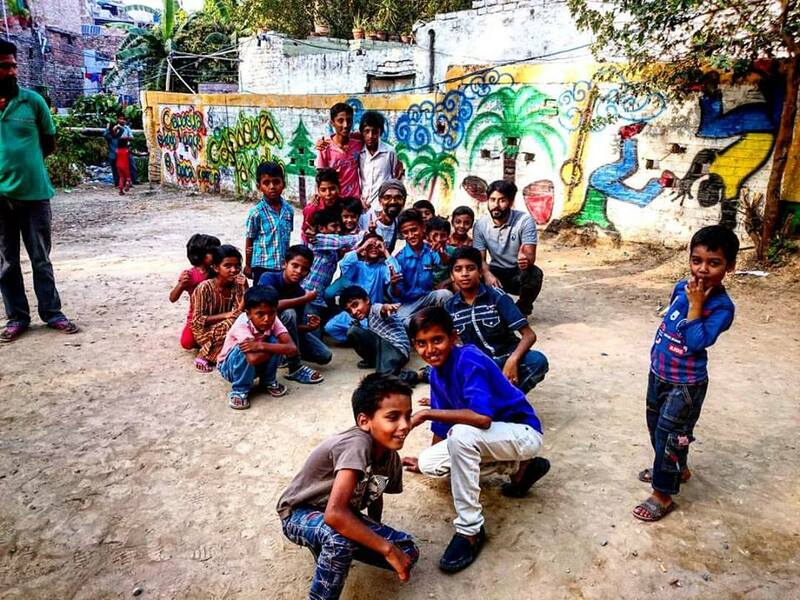 Since December 2016, Amar Latif, fellow in the 2017 Changemakers programme, has been organizing IUCAPP’s activities and plans. The project is focused on two closely connected objectives: 1.) 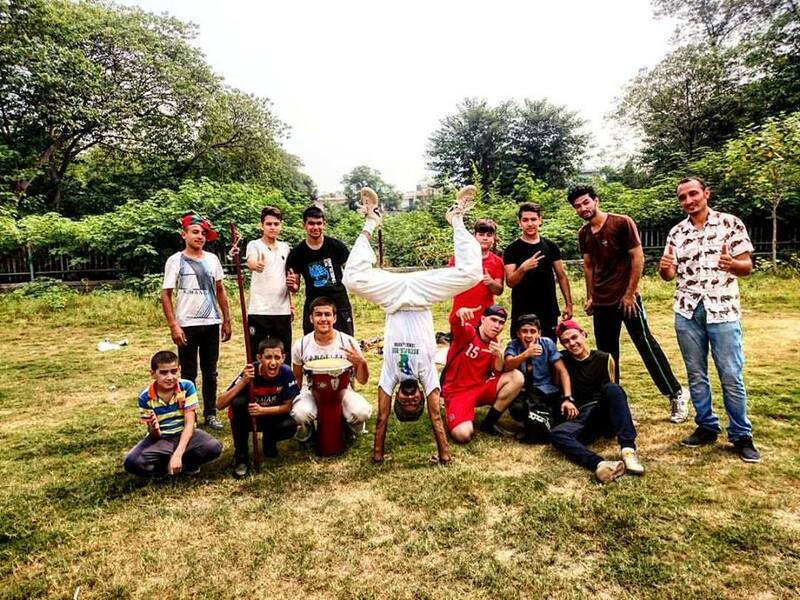 catalysing a Capoeira Angola community in Peru and Pakistan and 2.) provision of a high-quality education in the various elements of the Afro-Brazilian tradition of Capoeira Angola and related professional creative and organisational areas. 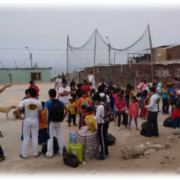 These objectives and activities are centred on humanist and inclusive principles of providing a diverse and holistic education within the context of safe and shared communal space provided for children at risk from the numerous problems of impoverished and violent living environments.